Virgin Australia is considering all Boeing 737 MAX variants as part of its order for 40 of the next generation narrowbody, group executive for airlines Rob Sharp says. The first 737 MAX in Virgin Australia colours is due to arrive in the fleet in the final quarter of calendar 2019. While the initial 2012 order was for the MAX 8 variant, Virgin Australia has declined to break down its current 737 MAX order into the various sub-types such as the smaller MAX 7 or larger MAX 9 and MAX 10. 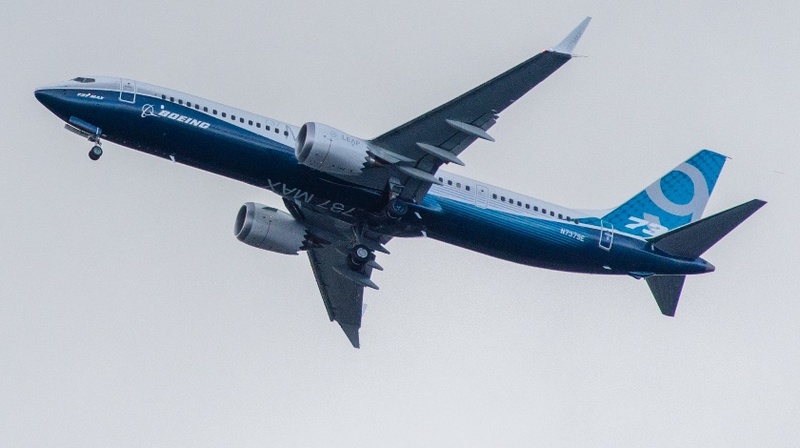 However, Sharp said on Monday Virgin Australia was open to all 737 MAX types and “no decisions” had been made on which types will enter the fleet. “There are a number of variants of the MAX. They have different route dynamics and we are assessing options in that space at the moment,” Sharp told delegates at the Routes Asia 2018 conference in Brisbane on Monday. Sharp said the MAX would serve as replacement aircraft for its current 737 fleet and also give the airline the opportunity to grow. With no orders for widebody aircraft, Virgin Australia has had to pull aircraft off some routes to expand its network, as it did with the start of A330-200 Melbourne-Hong Kong flights when some services between Perth and Australia’s east coast capitals were downgauged to 737-800s. It will likely do so again later in 2018 when nonstop Sydney-Hong Kong flights commence with A330-200s. The use of the A330-200 on services to Hong Kong and, eventually it was envisaged mainland China, has led to suggestions Virgin Australia would develop a sub-fleet of 737s with similarly appointed business class cabins to serve the Perth from the Australian east coast. Sharp said the configuration of the MAX cabin, or layout of passenger accomodations (LOPA), was currently being worked through. “The reality is that if we want to deploy A330 aircraft internationally, then clearly we will be looking at product east coast-west coast and newer aircraft would form part of that equation,” Sharp said.